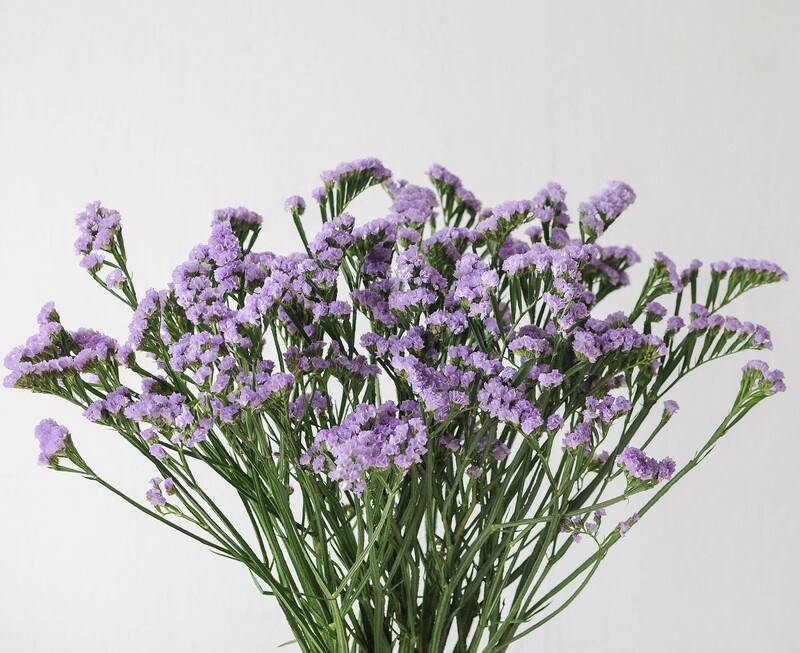 The scientific name for the statice is limonium and members of this same flowering family include the caspia. 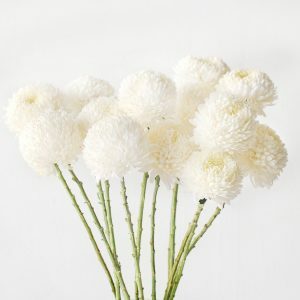 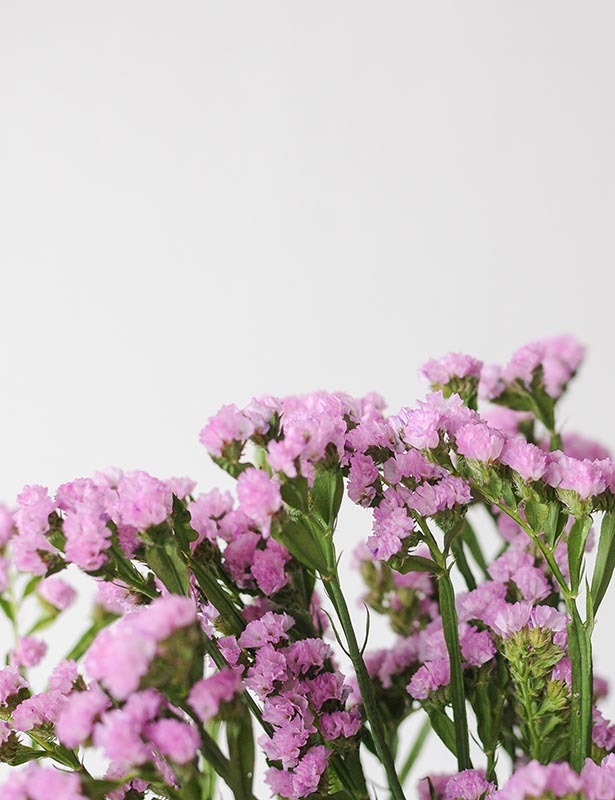 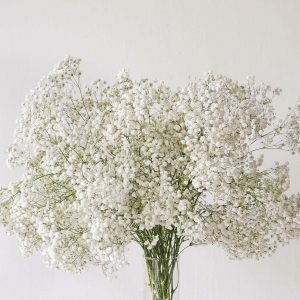 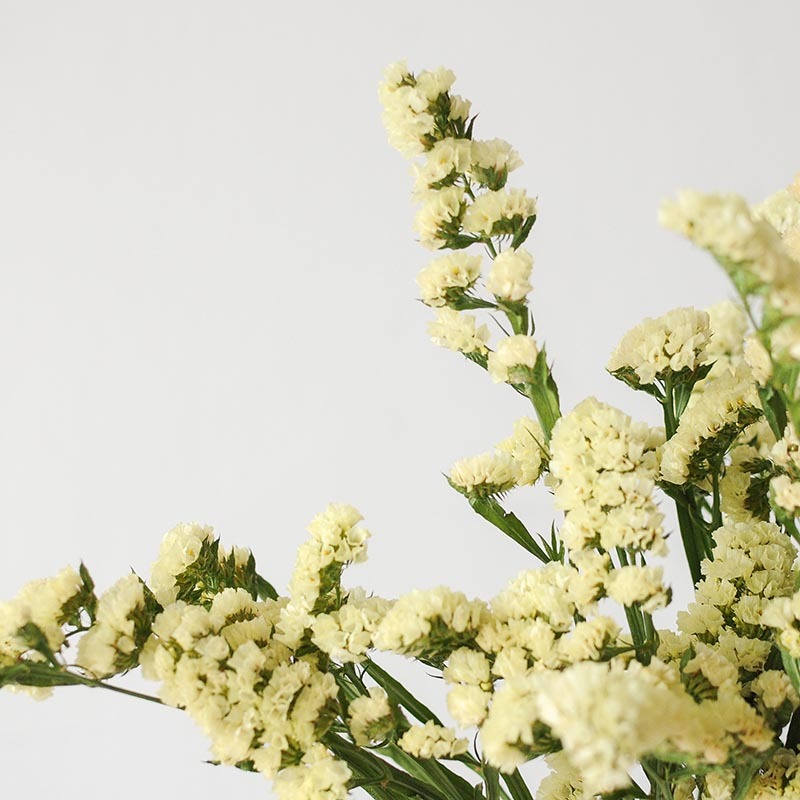 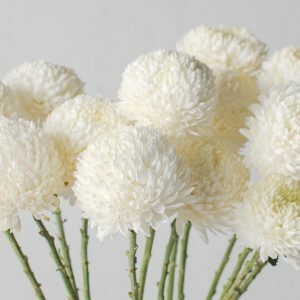 They are a hardy perennial flowering plant, produce papery, delicate blooms, which in the botanical world are often considered superior to the popular gypsophila (Baby’s Breath). 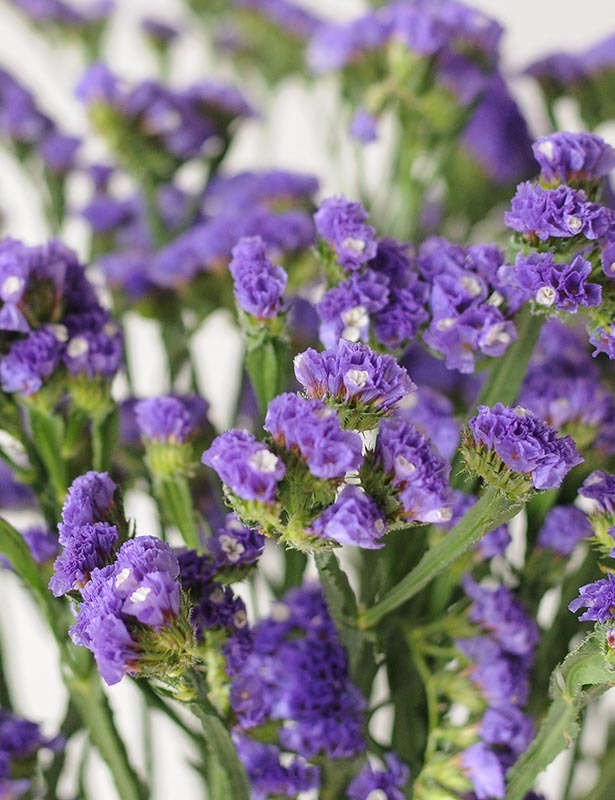 When placed together in a single colour, the statice looks strong and luxurious. 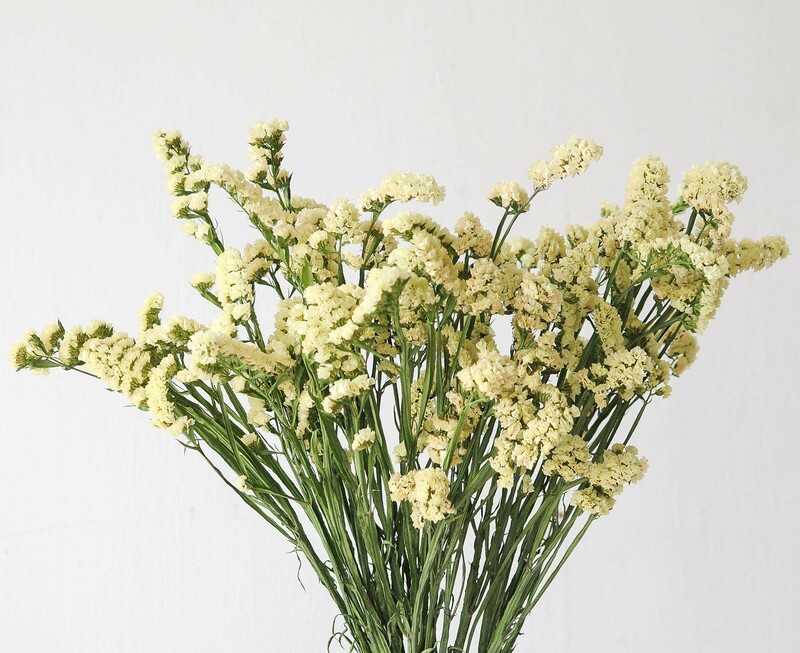 It is extremely well-loved because it is hardy and dries beautifully, retaining its original colour. 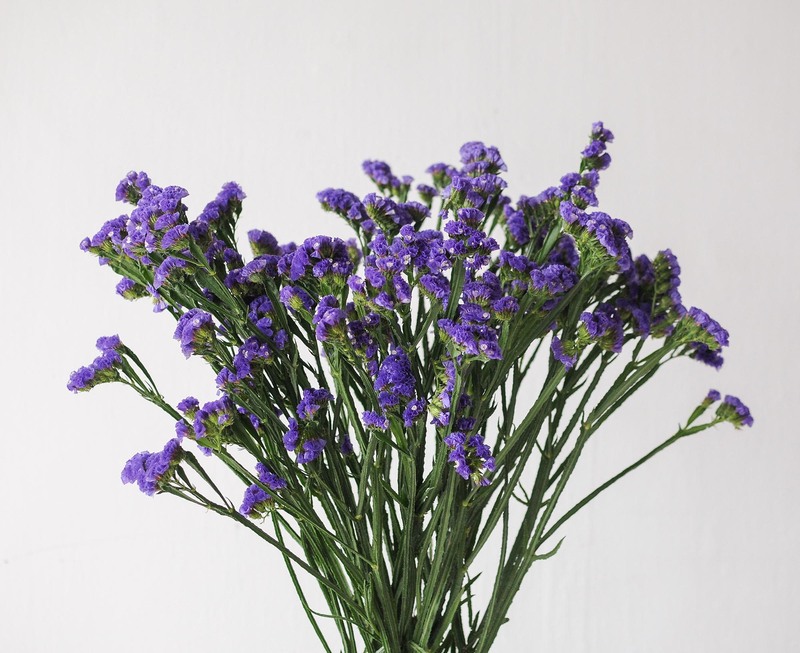 The statice has a long vase life of up to 14 days and even without water, it dries well and maintains its original colour. 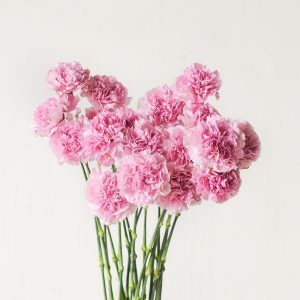 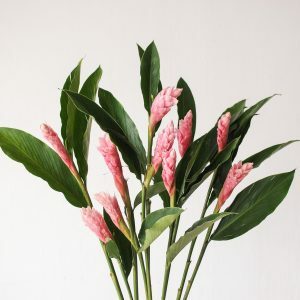 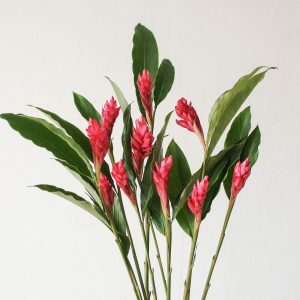 Basic care includes changing the water in the vase and trimming its stems daily. 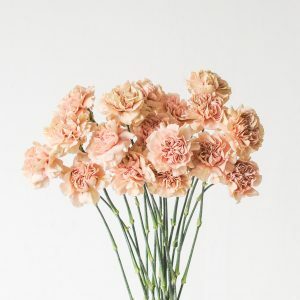 To dry this flower, just take it out of the water. 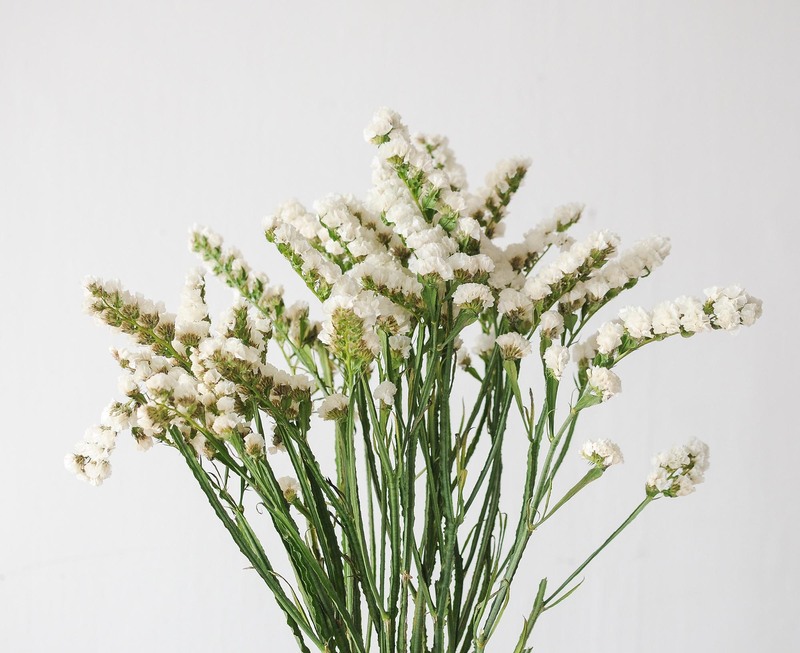 You can either tie it up as a bunch or place it in a vase. 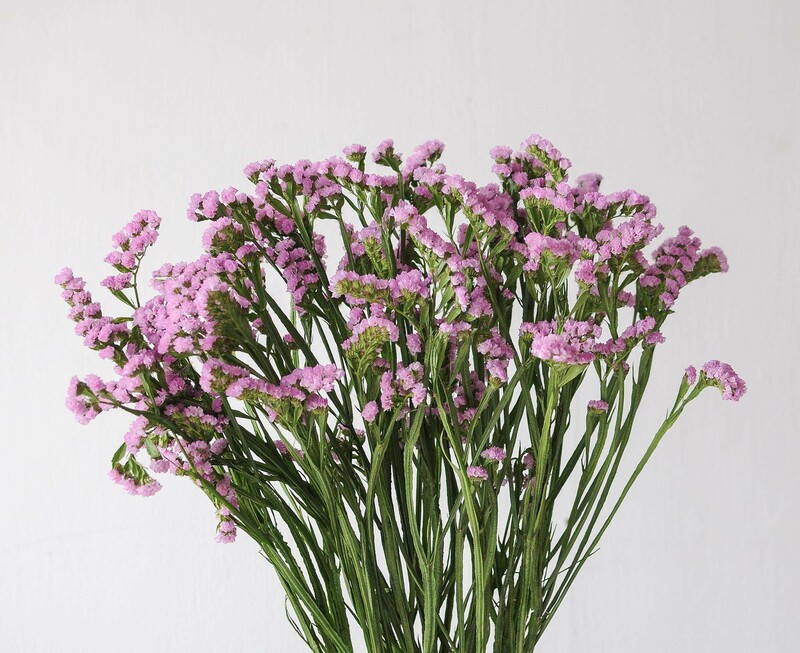 The statice is a medium-stemmed variety, ideal for dining tables.